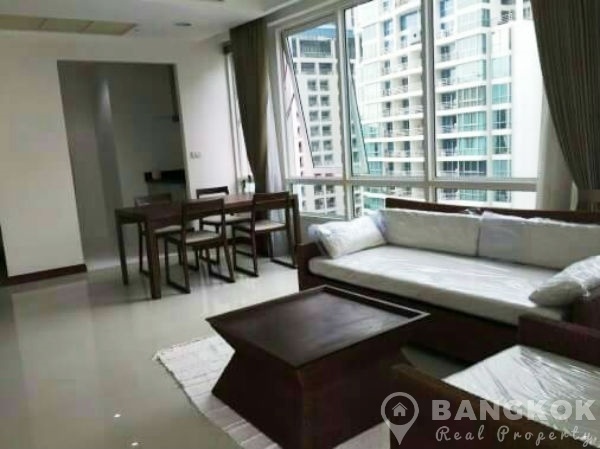 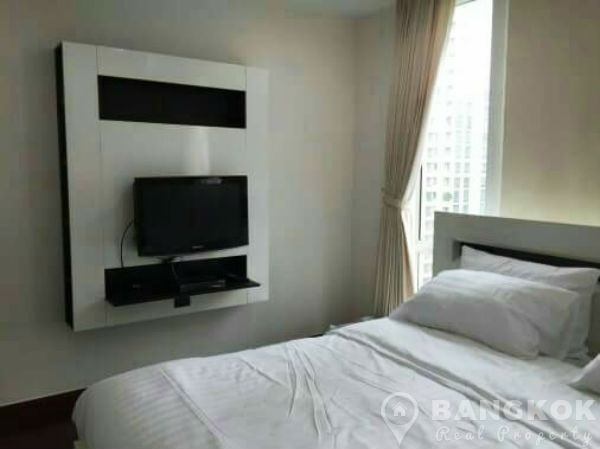 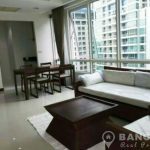 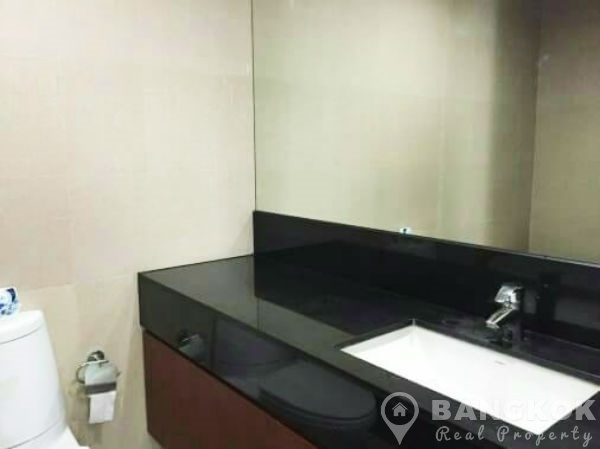 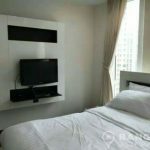 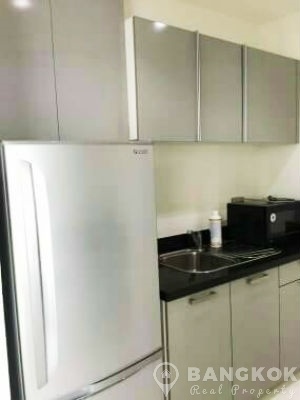 A modern, spacious 2 bedroom condo is now available to rent at Baan Rajprasong development superbly located in the heart of central Bangkok just off Ratchadamri Road and just 1 minutes walk (66 metres) from Ratchadamri BTS and the Royal Bangkok Sports Club. 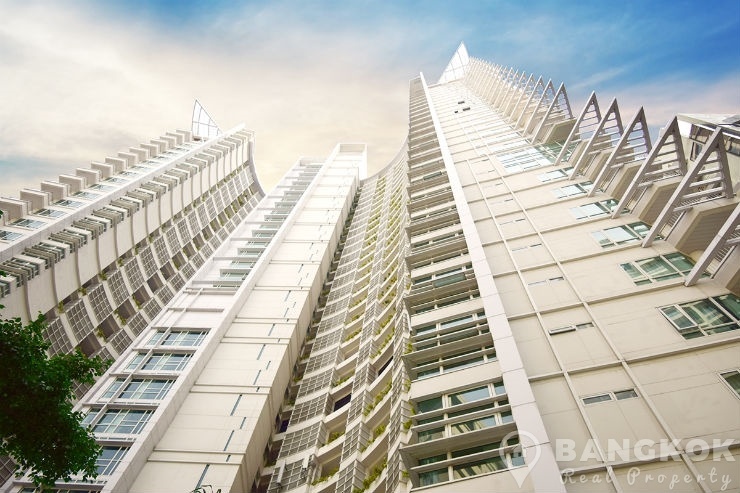 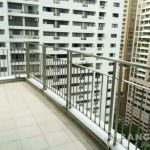 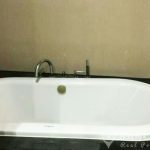 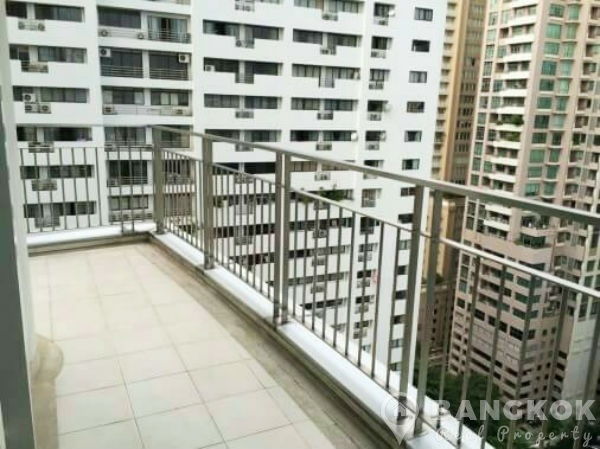 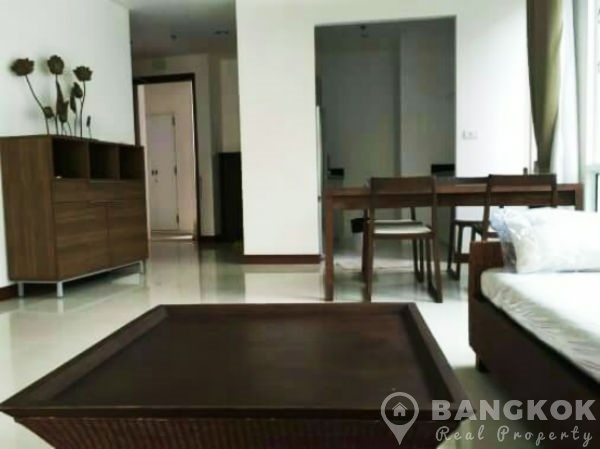 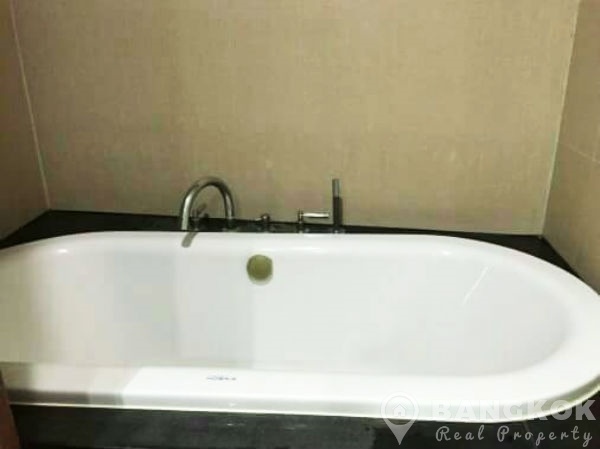 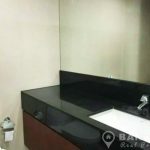 This high rise service apartment and condominium was built in 2007 and offers residents easy access to the Central Embassy, the US Embassy, the British Embassy, Villa Market @ Langsuan, Tops Market, The Portico Langsuan Mall and Lumphini Park. 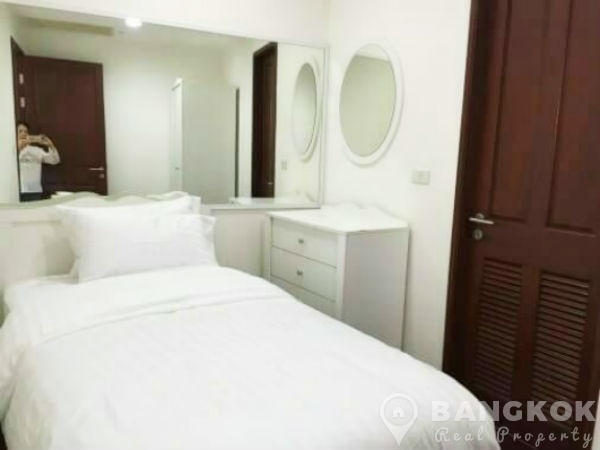 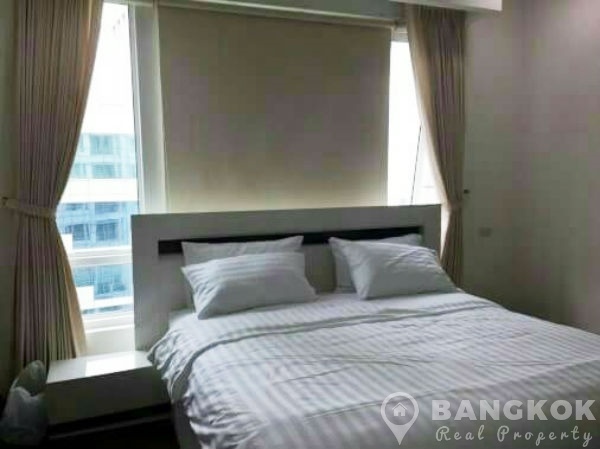 Situated on a mid floor of Baan Rajprasong, modern has 2 double bedrooms, 2 modern bathrooms (master ensuite with bathtub), large “sit on” balcony and 96 sq.m of living space with great city views. 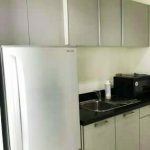 The open plan living – dining room with ceramic tiled floors, a modern European style kitchen with modern units with electric ceramic hob, extractor fan, microwave, fridge-freezer and washing machine. 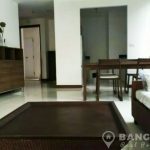 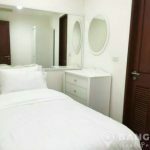 Both bedrooms well appointed with wardrobe space and double bedrooms with the master bedroom having an ensuite bathroom with bathtub. 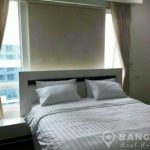 Baan Rajprasong is a condominium project and is located in the heart of Rajdamri just 1 minutes walk from Ratchadamri BTS station. 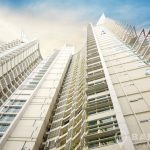 Construction was completed in 2007 and Baan Rajprasong consists of a single building with 34 floors.